Keisha-Gaye Anderson is a Jamaican-born poet, creative writer, visual artist, and media professional living in Brooklyn, NY. She is the author of the poetry collection Gathering the Waters (Jamii Publishing 2014), which was accepted into the Poets House Library and the National Library of Jamaica. Her new poetry book, A Spell for Living, is the recipient of Editors' Choice recognition for the 2017 Numinous Orisons, Luminous Origin Literary Award. The collection is forthcoming from Agape Editions in 2019 as a multimedia e-book, that includes music and Keisha's original art work. Keisha's second new poetry collection, Everything Is Necessary, will be published by Aquarius Press/Willow Books as a print publication in 2018. facebook.com/keishagayeanderson. Alejandro is a Queer Afro-Dominican Writer from The Bronx. His writing explores themes of Queer intimacy, Black love, dating in the 21st Century, immigration, and Dominican culture and history. A communications strategist, journalist and creative consultant, Chasity Cooper believes there's power in owning your truth, and choosing how to tell your story. Professionally, she specializes in developing digital media strategies for small businesses, entrepreneurs and nonprofit organizations. On a personal level, she is driven to uplift and elevate the stories and initiatives of her peers who are daring, bold and relentless. As co-founder and COO of The Well, an intelligent community for women of color, Chasity is responsible for managing business partnerships, creating systems of growth for the company and developing editorial strategy. A graduate of Syracuse University where she earned a dual degree public relations and marketing management, Chasity is a native of Chicago and currently resides in Brooklyn, New York. Originally from St Louis, Missouri and now based in Brooklyn, Tara L. Daniels works as a high school educator and an Organizer for Purpose Productions. Blessed by the Creator, she uses various art forms to share the stories of historically marginalized people and uses her ability to empathize with others within her work. Kelsey Evans, Founder of THE ROEW, is a program management professional with over 10 years of domestic and international work experience. Her work as a program manager has been featured in The Wall Street Journal, The New York Times, and other notable publications. Based in New York by way of Virginia, Kelsey has supported numerous entrepreneurs across industries. She believes in working with historically marginalized groups in their efforts to legitimize and grow their businesses. Her tenure at cultural institutions, universities, and government agencies has taught her the importance of working in collaborative environments with her peers and colleagues. Whether as an event host, consultant, or facilitator, her ideas and insight are routinely meaningful, fun, and collaborative. Kelsey holds a Master of Arts degree in International Affairs from The New School and a Bachelor of Science degree in Business Management from Virginia State University. Courtney Garrett is an experienced social engagement strategist and creative talent rep who has led world-class brands/agencies and advocates for creatives of underrepresented groups to tell their stories, especially women of color and the LGBTQ+ community. She believes representation and in bringing ideas to life that nurtures and celebrates the underdog. Courtney has worked with brands such as Universal Pictures, Disney, Ford, etc. Most notably leading the social media campaigns for Get Out and Girls Trip. Courtney holds a Bachelors degree in Mass Communications from Bethune-Cookman University and a Masters in Entertainment Business from Full Sail University. Melissa Kimble is a Digital and Social Media Strategist and Writer who believes in using social media for good through education and empowerment. As the Founder of #blkcreatives, a digital media platform for the young, professional and Black creative with a mission to shift the culture from the inside out, Melissa has created the premier Twitter chat for Black millennials. As she pivots the brand into a business, she is quickly building the brand into a primary resource at the intersection of culture, careers and community. Melissa has worked with small businesses, major brands, mission driven startups, entrepreneurs, and creatives to share their brand stories through social media campaigns and consultations, handling social media for live events, brand ambassador, influencer programs and more. Her work includes Dream Village, EBONY Magazine, Golin Harris, Burrell Communications, McDonald’s, the NFL, ORS Olive Oil, American Family Insurance and OWN TV’s Black Love Doc. The daughter of Haitian immigrants, Marie Louis never found it hard to stand out in the crowd. 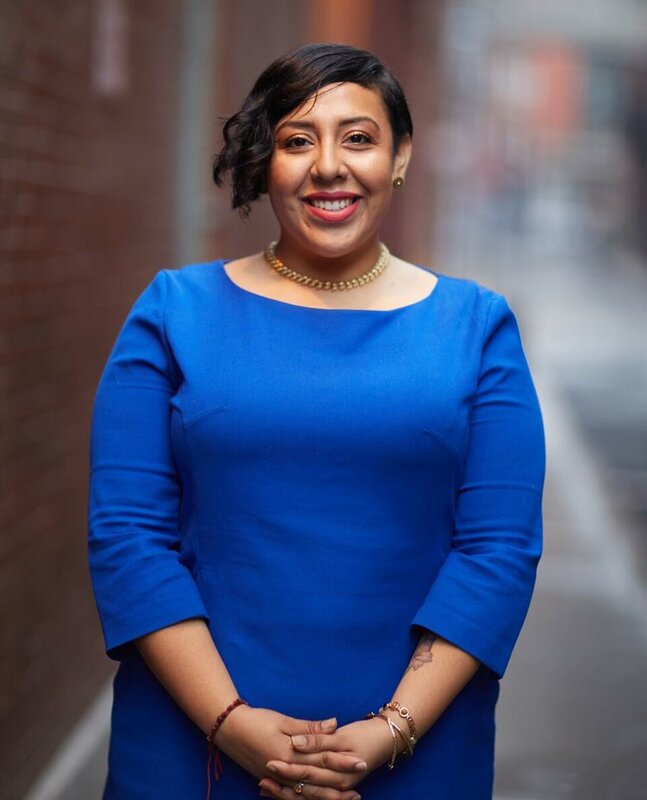 When she isn't working on completing her BA in English Literature with a minor in Africana/Latino Studies, she is engaged in community and educational outreach. In her down time, she reads and loves to cook. 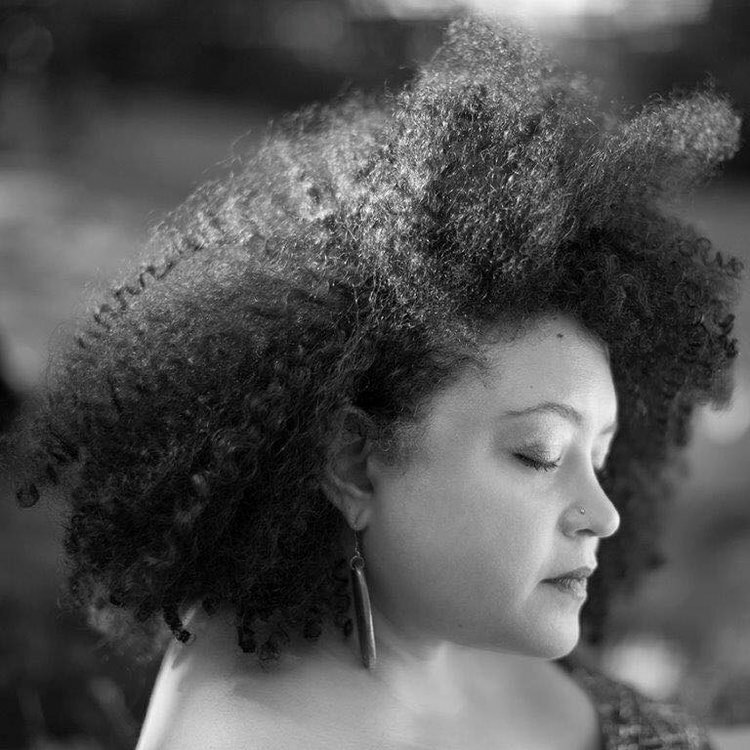 Yesenia Montilla is an Afro Latina poet & translator, daughter of immigrants & native New Yorker. Her poetry has appeared in The Wide Shore, Prairie Schooner, Gulf Coast, Academy of American Poets Poem-A-Day and others. 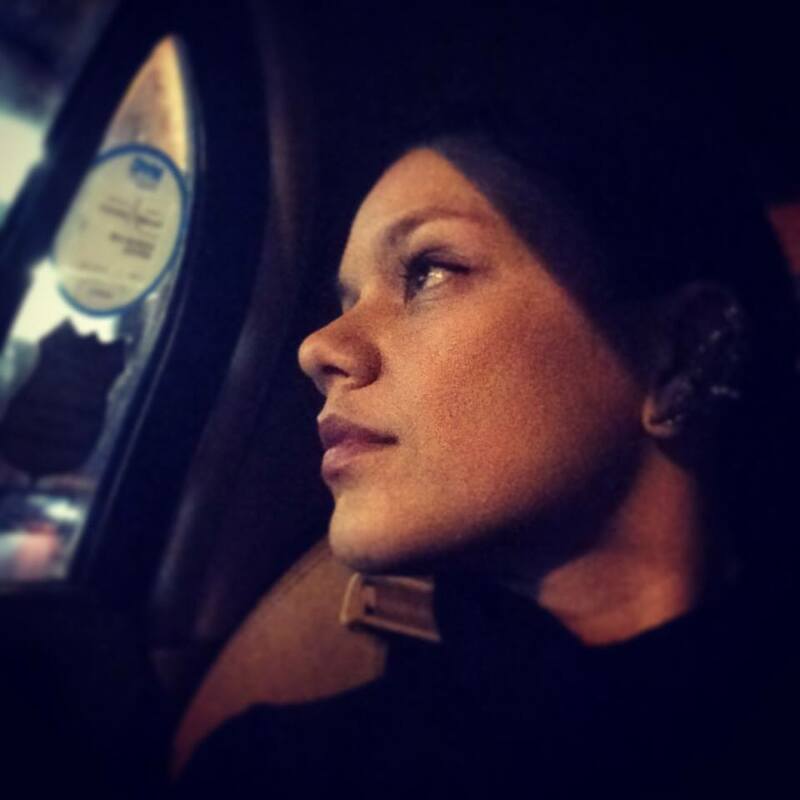 She received her MFA from Drew University in poetry & poetry in translation and is a Canto Mundo Fellow. The Pink Box is her first collection and is published by Willow Books. It was long-listed for the Pen Open Book Award 2016. 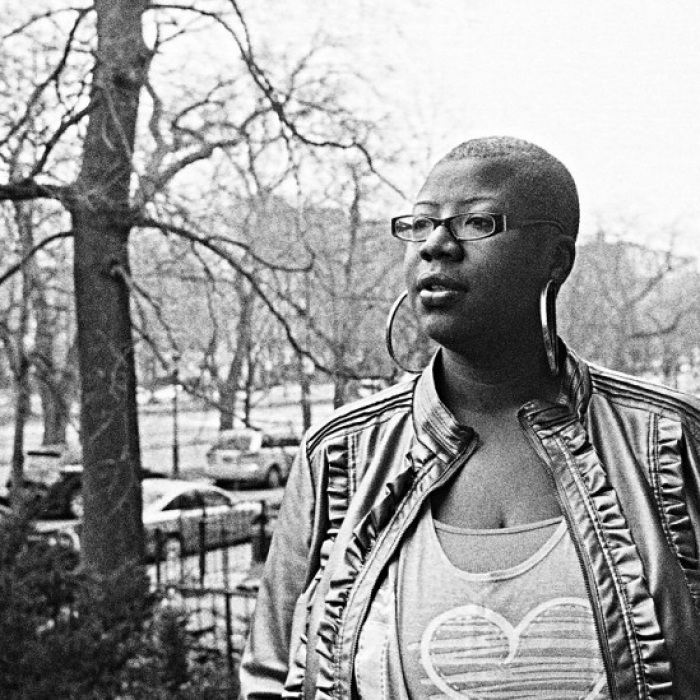 She lives in Harlem with her love & writes her best poems while at work. Nina Angela Mercer is a cultural worker. Her plays include GUTTA BEAUTIFUL; RACING MY GIRL, SALLY; ITAGUA MEJI: A Road & A Prayer; GYPSY & THE BULLY DOOR; and MOTHER WIT & WATER BORN, a trilogy, including BETWEEN WHISPERED BLOOD-LINES. Her work has been shared at the Warehouse Theatre, The Woolly Mammoth Theatre Company for DC’s Fringe Festival, Rutgers University-Newark and New Brunswick, Wings Theatre, Brecht Forum, The Classical Theatre of Harlem, Dr. Barbara Ann Teer’s National Black Theatre, The Nuyorican Poets’ Café, Abrons Arts Center/Henry Street Settlement, Dumbo Sky, and The Little Carib Theatre. Her writing is published in The Killens Review of Arts & Letters, Black Renaissance Noire, Voices Magazine #SayHerName Edition, and Continuum: The Journal of African Diaspora Drama, Theatre, and Performance, among other upcoming publications. She has performed in collaboration with Betty’s Daughter Arts Collaborative, Angela’s Pulse, Abigail DeVille and Charlotte Brathwaite, BWA for BLM, among others. Recently, Nina collaborated with film-maker Toshi Sakai for “Invocation for Jose Antonio Aponte,” a video-poem. 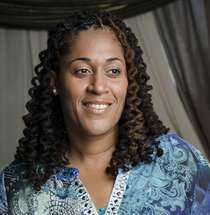 She is a co-founder and co-director of Ocean Ana Rising - www.oarinc.org. And, Nina is a doctoral fellow of Theatre and Performance at The Graduate Center-CUNY (Level II). She is also the recipient of the Autoethnography and Theater Fellowship with the Center for Humanities and the College Fellowship Program (CUNY). She holds an undergraduate degree from Howard University, and a MFA from American University. She teaches at Brooklyn College. 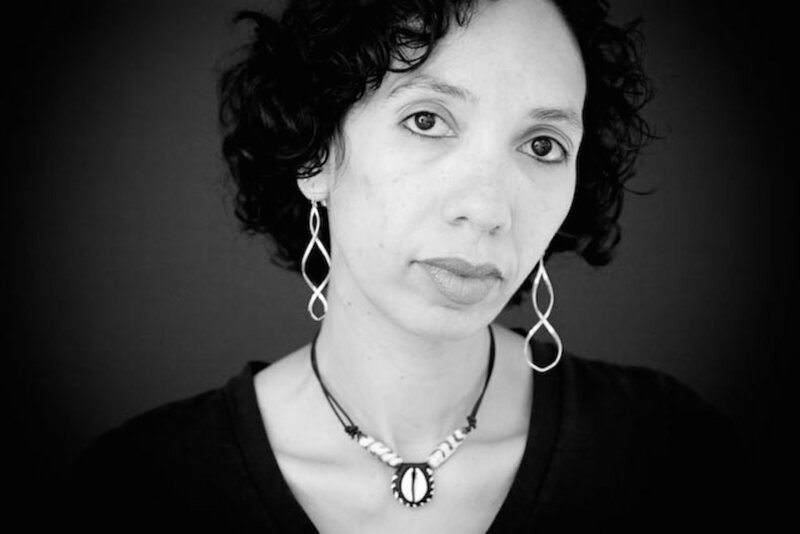 Christina Olivares is the author of No Map of the Earth Includes Stars, winner of the 2014 Marsh Hawk Press Book Prize, and of the chaplet Interrupt (2015), published by Belladonna* Collaborative. Her second full-length book of poetry is forthcoming in 2019 from YesYes Books, a result of having won YesYes' 2014 Vinyl 45s contest. 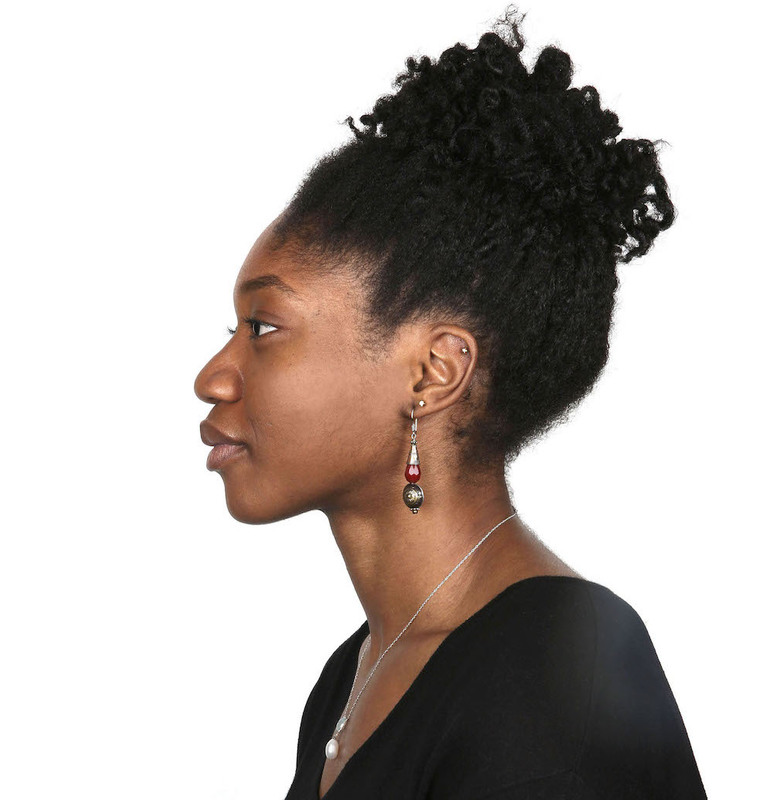 She is the recipient of two Jerome Foundation Travel and Study Grants (2014 and 2010), is a CantoMundo, VONA, and Frost Place Fellow, is a recipient of a 2015-2016 Lower Manhattan Cultural Council Workspace Residency, and is the winner of a 2018 BRIO Award in Nonfiction. Olivares is a queer Cubanx-American poet and educator from the Bronx in New York City. Peggy Robles-Alvarado is a tenured N.Y.C. educator with graduate degrees in elementary and bilingual education. In 2018 she received an MFA in Performance and Performance Studies from Pratt Institute. She is a 2017 Pushcart Prize nominee, a CantoMundo, Academy for Teachers and Home School Fellow as well as a three-time International Latino Book Award winner and author of Conversations With My Skin and Homage to the Warrior Women. Through Robleswrites Productions she curated The Abuela Stories Project (2016) and Mujeres, The Magic, The Movement and The Muse (2017). www.Robleswrites.com. 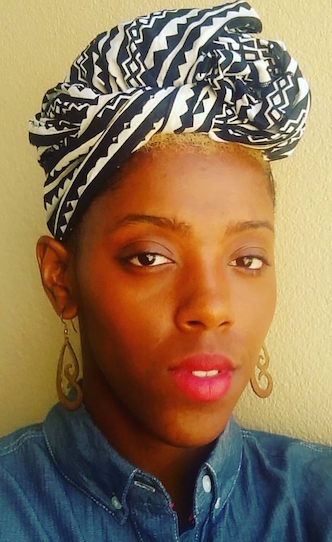 Diamond Janese Sharp is a poet and writer from Chicago. Her work has been featured on Chicago Public Radio and published in Lenny, Pitchfork, and PANK, among others. Diamond is the features editor at Rookie. She is an alumna of Wellesley College. Aiesha Turman is currently ABD in the Humanities and Culture program at Union Institute & University. She's also the chair of the English department of an all-girl's high school were she has transformed the curriculum from overwhelming whiteness, to one that not only centers the work of women, but gives students a grounding in literary theories and social justice.